Marvelous Games and Honey Parade have announced that a new stream dedicated to Senran Kagura will be coming next week, on Augist 2 to be exact. Besides the anime, I am expecting more things ont his stream, like finally see the peach ball game or something more about Senran Kagura 7 or something more. 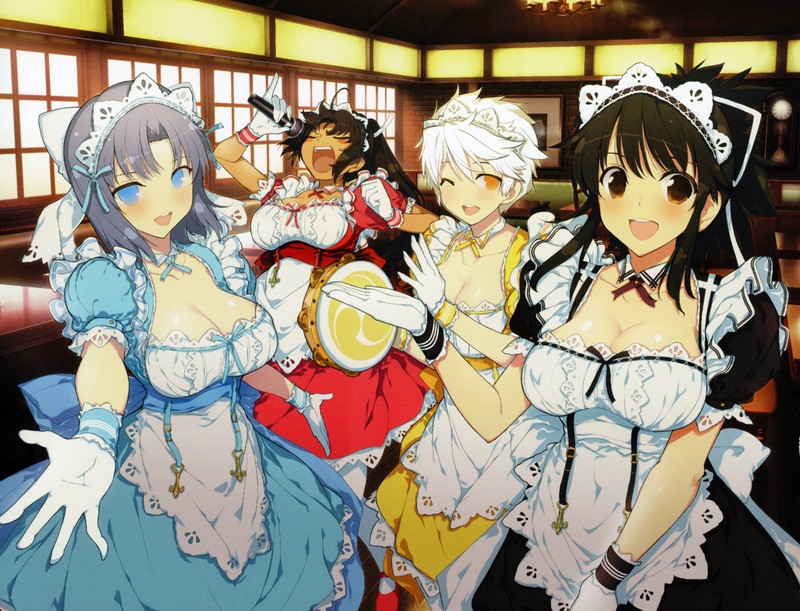 This fall Senran Kagura Burst: Renewal is coming to PS4 in the west.